Your precious diamonds, gemstones, and watches need not leave your sight. clients often leave with their appraisal in hand. you have inherited or received as a gift? to find out – request an appraisal. your gemstones and jewelry pieces. 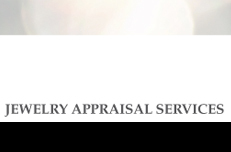 Our appraisal services can make you a full-service jeweler. Assuming there is nothing out of the ordinary about your jewelry piece, a typical appraisal is $95 for the first piece and $75 for each additional. If we come to your location, the first appraisal is $120 and $100 for each additional. We will always provide an appraisal estimate before we begin. Consultations are also available and are billed in 10-minute increments. 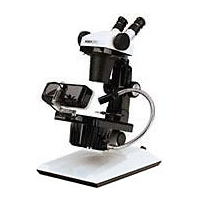 Top quality State-of-the-Art equipment is used to evaluate your gemstones and jewelry. An evaluation will generally take half an hour for most jewelry items.